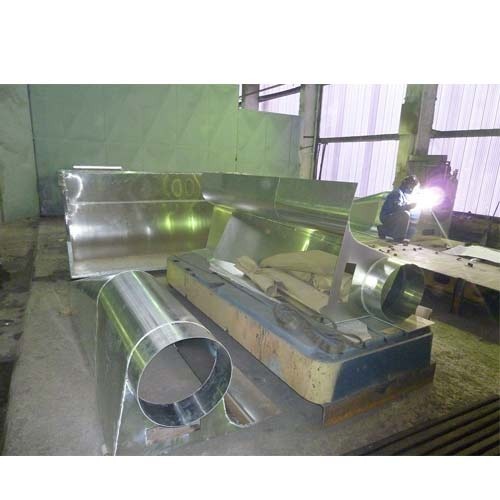 Pioneers in the industry, we offer aluminium duct from India. Being one of the leading manufacturers and suppliers of this highly commendable range of Aluminium Duct, we direct all our efforts to maintain its quality. Thus, we engage in using the highest grade of raw materials and modern machines in its manufacture. Owing to this, the offered panel has a longer life, superior resistance to corrosion and fine finishing.